It’s that time of the year again – our annual Race to 3:52 Hackathon. We’re closing up shop for three days and giving our teams the time and resources to create digital products that enhance their daily work lives – and yours, too! 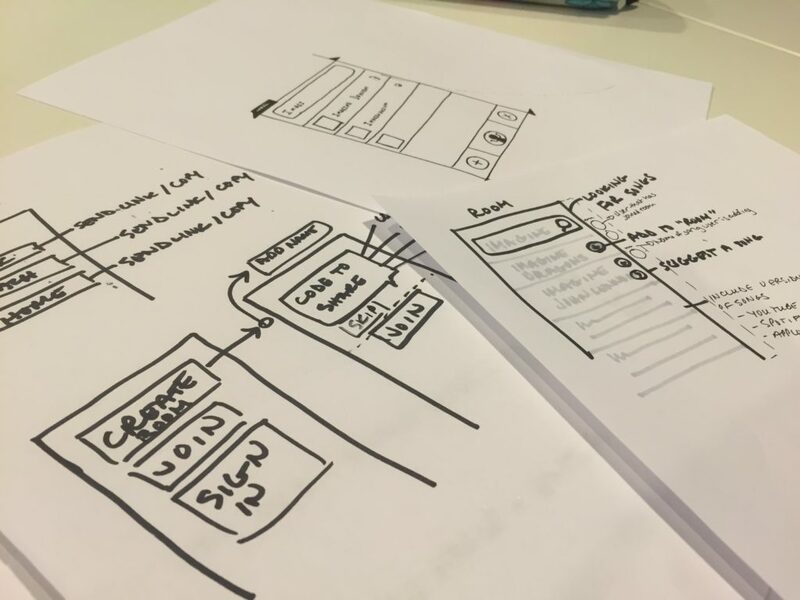 From collaborative music platforms to website prototyping tools to new-employee onboarding software, we’re building some awesome stuff. Check them out below, and make sure to follow along on Twitter with the hashtag #raceto352. Stay tuned throughout the week for more details and progress updates! one’s range of knowledge or sight. They say knowledge is power, and that’s especially true for agile teams. It’s easy for teams to go heads down during a sprint and lose sight of project goals and development milestones. That’s where Ken comes in, your Agile project roadmap sensei. Ken integrates with your favorite agile tools to put your roadmap front and center, predict KPI and visualize success metrics throughout development. Bow to your sensei! If you’re a front-end developer, you’ve dealt with the frustration of showing a Photoshop design comp to a client, only to have them say, “Hey, didn’t we make those buttons red on the preview site?” Well, what if you could build prototypes and design comps using production elements from your live style guide? Luckily for you, we’re building just the thing. Mixframe – from the folks behind MarinaraTimer.com and Dungeons & Developers – will be the first prototyping tool that bridges the gap between design ideation and development. Joining a big team or company is pretty awesome, but it can also be pretty daunting. Who are all these strangers, and what are they all doing here? What happens when you need a hand on your project, but you’re not quite sure which of your new coworkers actually knows what they’re talking about? 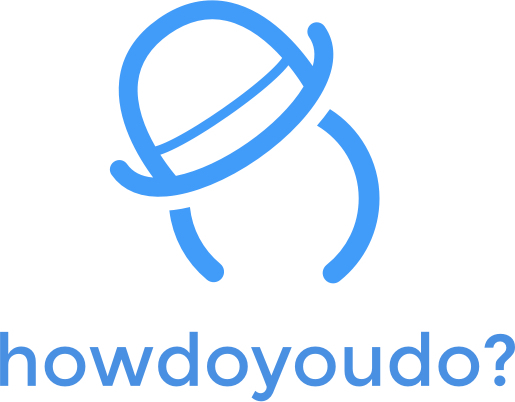 HowDoYouDo lets you find and connect with coworkers or vendors based on a particular skillset. Backed by peer review and personal bios, you’ll be able to build a tight-knit personal network of trusted professionals. Research has shown time and again that recognition for one’s achievements is one of the biggest factors in employee morale. Sure, a pat on the back every now and then might do the trick, but don’t you think it’d be better to actually mean it? Praisely is the answer to all your needs. By integrating with multiple communications tools, Praisely lets your staff and managers recognize coworkers for a job well done and reward employees through your company rewards system. This one earns a gold star. It’s probably become obvious to you that we love agile development – heck, we wrote an agile web development manifesto – but sometimes we still struggle to keep up with every agile and scrum ceremony. However, a well-run daily stand-up meeting is the most important part of a healthy sprint. To enhance our love for agile, Team Coral is building Rise, a platform that easily integrates your favorite agile tools to create a daily sprint document that saves times, increase performance and keep your entire team up to date. Do you remember how you and your siblings would fight over the remote every afternoon to decide which cartoons you’d watch after school? OK, now imagine you’re fighting over the office music controls. Sure, you want your string quartet covers of Fleetwood Mac, but DevOps won’t stop dropping dubstep into your playlist. Music Remote, from Team Popocatépetl (just sound it out), is the perfect office music solution. Plug in to popular music streaming services to collaboratively build music playlists for the whole office. Finally, you can enjoy those string quartets in peace. Getting new employees up to speed is one of the most time-consuming and costly activities for managers and Human Resources professionals. New staff members need to learn your systems, get login credentials from IT and get to know dozens of new coworkers – it’s a headache for new employees and managers alike. Embarq aims to change all that and start new employees off right. With a private training dashboard, Embarq is your new one-stop solution for employee onboarding. The worst thing about the physical world is that it’s not the digital world. Your digital interactions come with all sorts of helpful rules and limitations, while the physical world is rife with interruptions and unpredictable events. As the ultimate personal assistant, Workling aims to bridge the gap between your digital worklife and your physical life. By using contextual information and schedules, Workling will be essential for modern professionals. Going to miss a meeting because your airline couldn’t land a flight on time if they tried? No problem – Workling will automatically contact your coworkers and find you somewhere nearby to ride out your delay. 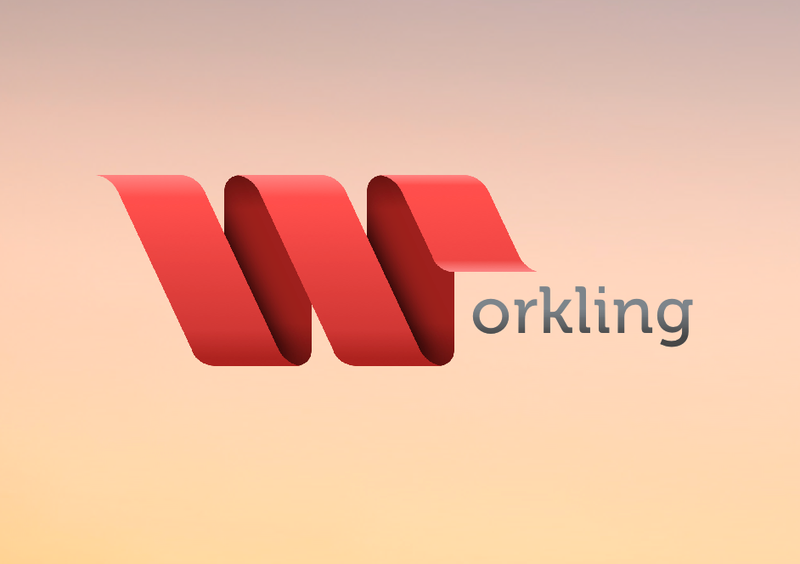 With Workling, consider it done. Stress testing and quality assurance ain’t easy. Sure, you can roll the dice and try to break something on a live server, but there’s no room for Maverick in QA Top Gun. Rather than playing it fast and loose with live servers or taking the time to spin up a clone of your existing EC2 servers, maybe it’s time to try clōnr. We’ll quickly spin up a clone of your server to launch simulations, run tests or just to break stuff. How often have you been sitting in a meeting, listening to Kevin drone on and on about cover letters for TPS reports? Rather than waiting for Kevin to pipe down, you can take control of your meetings with Conductr. Set an agenda, manage meeting tempo, vote on discussion topics and more. Conductr, from the team that brought you PlanningPoker.com, gives you everything you need to launch and maintain an efficient meeting with live chat, discussion voting and more. Control the rhythm of every meeting and minimize inefficiencies like Kevin.